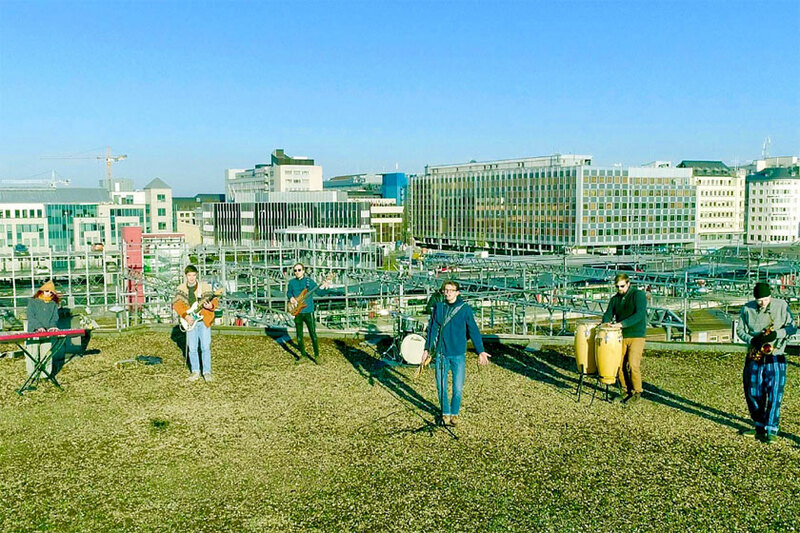 LE VIBE is a reggae band from Luxembourg that takes the genre into various directions while always staying faithful to the reggae-vibe. The combination of the individual styles of each of the seven members creates a unique sound. Starting early 2018, LE VIBE has played several concerts (festivals, cafés, bars) and received very positive feedback from the audience in all venues, so that the band is on fire to keep going and flowing and make people dance. They will release their first album in September 2019.